Like HSBC a decade ago, the U.S. bank has sold its UK headquarters for just over 1 bln pounds. As in 2007, Goldman is doing so as rental yields hover at the toppy level of 4 pct. And while a two-decade lease appears to be a vote of confidence, it can sublet if Brexit bites. 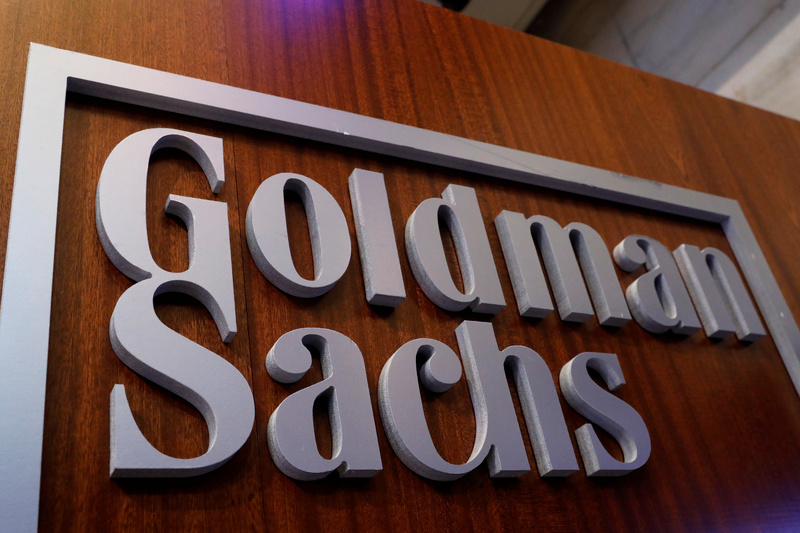 Goldman Sachs said on Aug. 22 it had sold its new, unfinished European headquarters in London to South Korea’s National Pension Service for 1.17 billion pounds. As part of the deal, the U.S. investment bank will lease the building, which is still under construction and not due to be occupied by the bank until 2019, for an initial period of 25 years. The bank announced it would build the 1.1 million square foot office, called Plumtree Court, in February 2017. Goldman Sachs said the sale and leaseback was part of its long-term global real estate strategy, enabling it to capitalise on the value created via the development while securing a long-term occupation of the site. The sale and leaseback agreement includes a break option after 20 years and the possibility for the bank to extend this beyond the initial term.